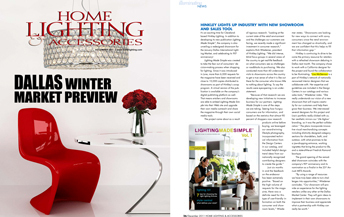 January 2018 (Cleveland, OH): Hinkley Lighting unveiled its first exclusive collection with California-based designer Lisa McDennon at this month’s Lightovation, the largest lighting trade event in North America. The debut of the Lisa McDennon Collection features four product families – LUDLOW, FOLIO, NULA and REN – meticulously crafted with unique personalities that highlight their bold and provocative shapes. 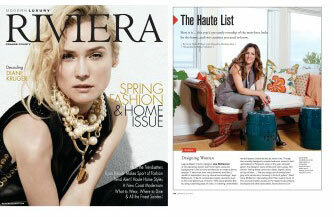 “I really pushed the boundaries and focused on creating fresh designs with striking materials,” says McDennon. 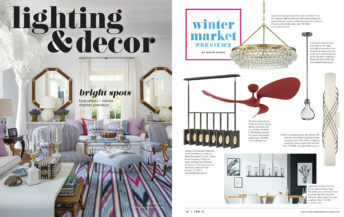 Her new products will be presented in specially designed vignettes in the Hinkley Lighting Showroom at the Dallas Market Center, and the collection is a focal point of the new Fredrick Ramond catalog, which also debuts at Lightovation. The Lisa McDennon Collection will be available at select lighting showrooms nationwide and online starting in 2018. Visit www.hinkleylighting.com for the full range of Hinkley and Fredrick Ramond products. Hinkley creates lighting that is refined but with a modern point of view, crafted with the ultimate blend of innovation and artisanship. 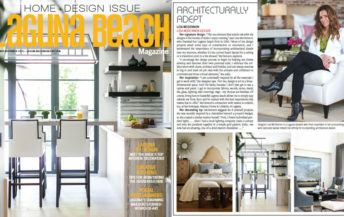 Designs span traditional through contemporary styles, merging luxury and simplicity, to enhance the enjoyment and functionality of any space while celebrating the art of living well. With its global headquarters in Cleveland, Ohio, Hinkley Lighting has been a leading manufacturer and distributor of high-quality lighting fixtures for over 95 years, driven by a passion to create lighting that blends design and function while enhancing the lifestyles of their customers. 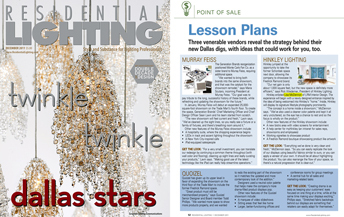 Visit hinkleylighting.com for the latest news and updates about Hinkley Lighting and its brands. 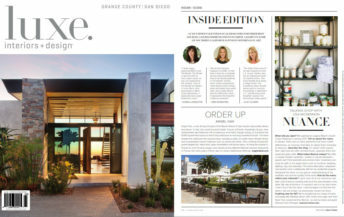 June, 2012 (Laguna Beach, CA)—For the recent expansion and complete renovation of its 17,000-square-foot Dallas, Texas showroom, Hinkley Lighting turned to award-wining interior designer Lisa McDennon, whose firm, Lisa McDennon Design, is based in Laguna Beach, California. 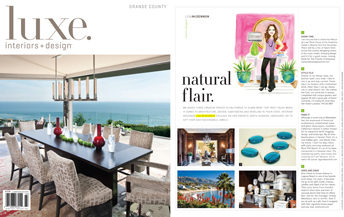 June, 2012 (Laguna Beach, CA)—For the recent expansion and complete renovation of its 17,000-square-foot Dallas, Texas showroom, Hinkley Lighting turned to award-winning interior designer Lisa McDennon, whose firm, Lisa McDennon Design, is based in Laguna Beach, California. “Hinkley was looking for a fresh, lively style with a definite West Coast perspective,” says McDennon, who quickly arrived at a concept for the 17,000-square-foot showroom, which is located in the Dallas Design Center. 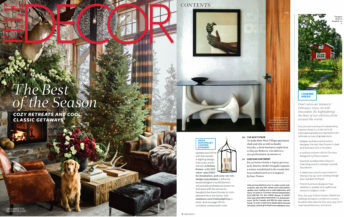 Working with the client’s request for distinct sections for different types of lighting—chandelier, bath, outdoor, and a boutique for their luxury brand, Fredrick Ramond—displayed in functioning, inspirational “vignettes,” McDennon decided to create the concept of a home within the showroom, allowing it to be an accurate reflection of the brand’s innovative image. The transformation starts at the showroom entrance, which features a grand pair of doors lacquered in Hinkley’s signature turquoise and punctuated with oversize polished chrome doorknockers. Playing off the company tagline “Life Aglow,” the all-white reception desk has a translucent back-lit front panel and is framed by a white mosaic stone wall washed with soft light. “We wanted to create a sense of glamorous arrival and welcome,” McDennon says. 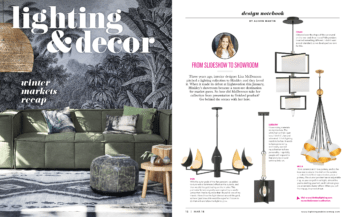 Inside the showroom, McDennon expanded the vignettes into fully designed, fully working rooms: foyer, living room, dining room, kitchen, and a large bath display area incorporating both traditional and contemporary designs. suriname She also developed two outdoor settings with real wooden arbors, nine-foot-high walls covered in boxwood greenery, and a generous seating area with real wooden arbors, nine-foot-high walls covered in boxwood greenery, and a generous seating area with an operating stone fireplace. The Fredrick Ramond boutique, intended as a showroom within a showroom, is treated as its own gallery space in which individual products are displayed in large square niches like works of art. McDennon also designed a new kitchen and a flexible events space, utilizing multiple types of seating as well as modular banquettes so that it can easily be reconfigured as a café, restaurant, or lounge, depending on the required use. 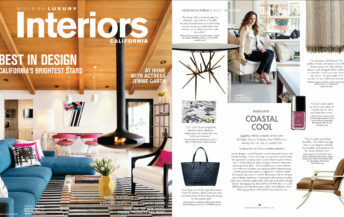 June, 2012 (Laguna Beach, CA)—Already considered one of Orange County’s leading residential and commercial interior designers, Lisa McDennon is unveiling the next chapter in her 11-year-old Laguna Beach-based firm. 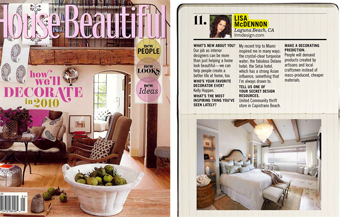 Formerly Lisa Rachelle McDennon Interior Design, the company will now be known as Lisa McDennon Design. This name change signifies the future direction the business will be taking, which will include, but not be limited to, residential and commercial interior design, architectural design, product design and development and project management. 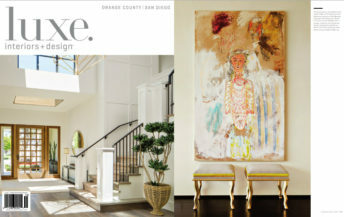 Several new initiatives exemplify the award-winning firm’s evolving perspective, including the launch of an innovative new service, “By Design with Lisa McDennon.” This new venture offers insider tours of Orange County’s world-class home design resources, conducted personally by the designer herself, and made possible by her recognized place among the area’s design elite. 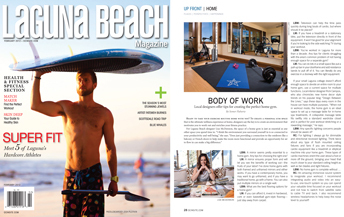 That expertise will also be reflected in a new blog, “Lisa in Laguna,” which will cover home design, lifestyle, shopping, travel, art, and culture from a distinctly Southern California perspective. The blog will be part of the completely redesigned Lisa McDennon Design website. Reorganized into simply accessed portfolios of representative residential and commercial projects, LisaMcDennon.com now has a crisp, clean look and an ease of navigation that mirror the elegant tailoring and superb functionality of a signature Lisa McDennon interior. In the future, that distinctive aesthetic will also be available in a line of Lisa McDennon-designed furniture and furnishings.